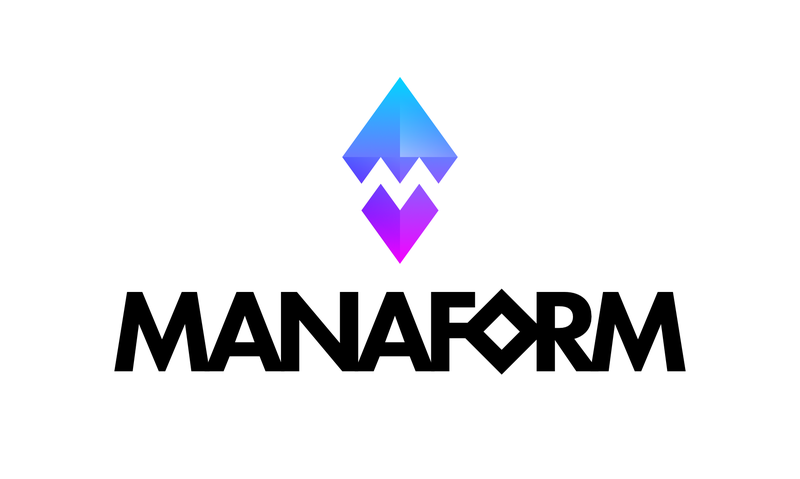 Manaform is a multifaceted game studio consisting of two hermit brothers from Melbourne, Australia and was forged with the dream of bringing form and substance to our wild imaginations. Manaform embodies magical experiences and strives to maintain a crystal-clear level of polish. We are making a video game called Buzzkill. There are currently no trailers available for Manaform. Check back later for more or contact us for specific requests! There are far more images available for Manaform, but these are the ones we felt would be most useful to you. If you have specific requests, please do contact us! There are currently no logos or icons available for Manaform. Check back later for more or contact us for specific requests! Personal tweets by Scott (@s_mundell) at twitter.com.